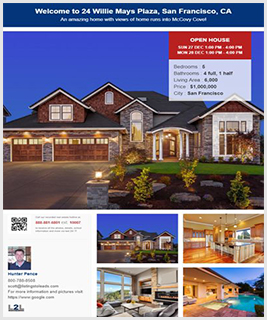 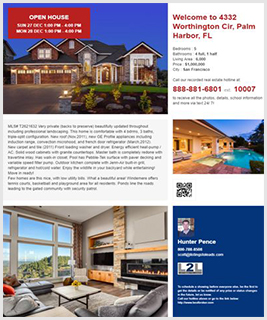 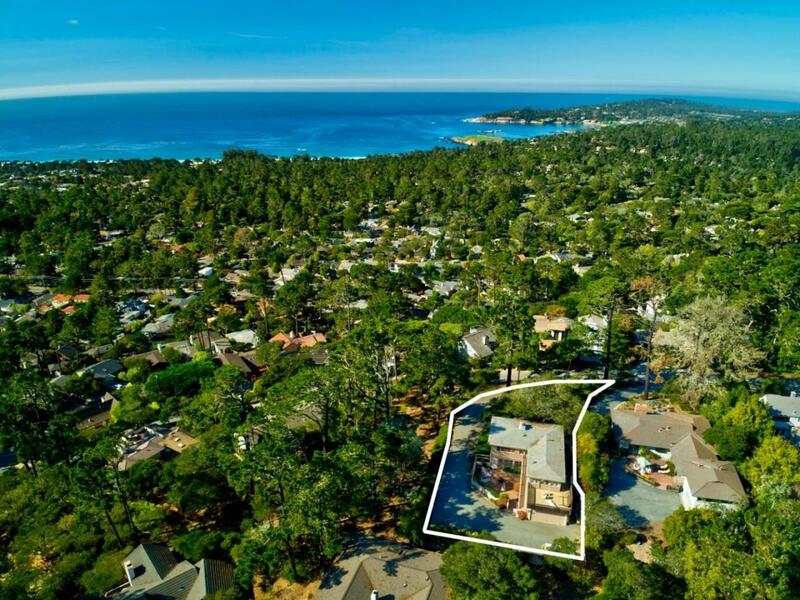 Market price now $2,800,000. 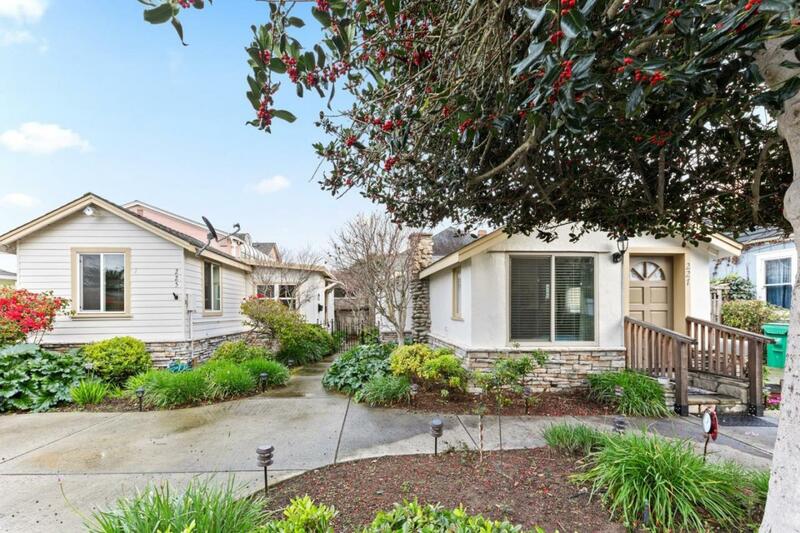 Welcome home to 24693 Upper Trail Carmel. 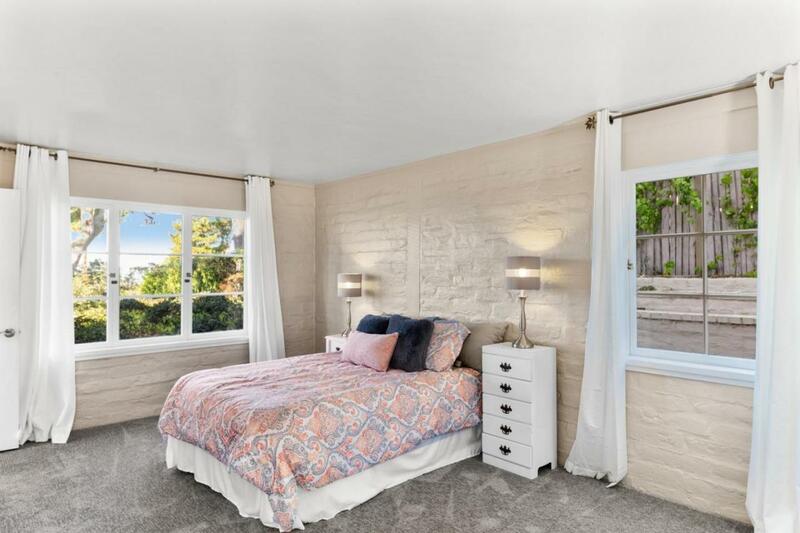 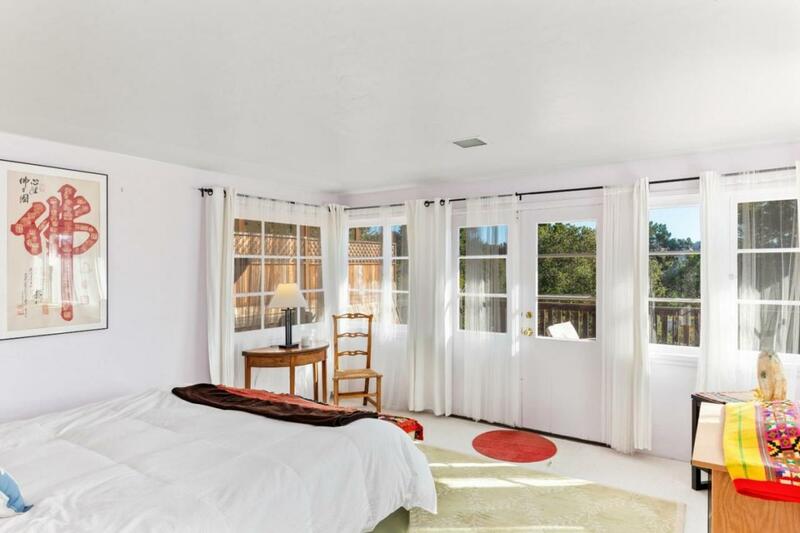 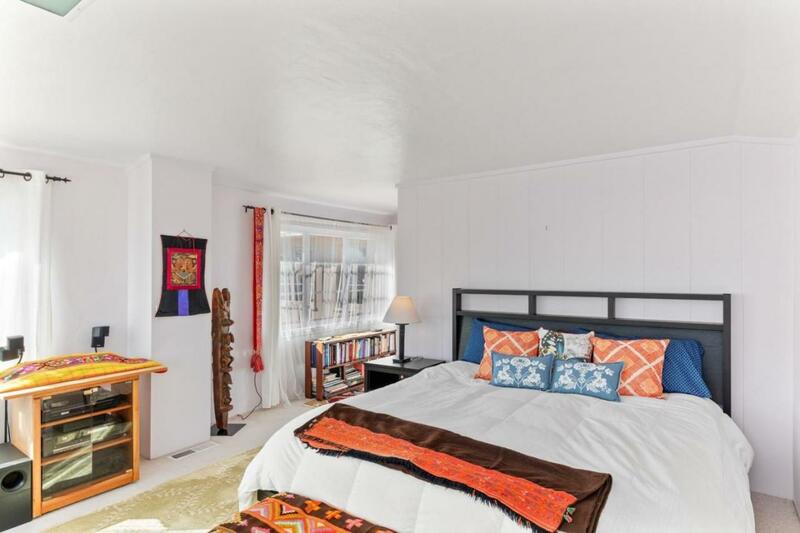 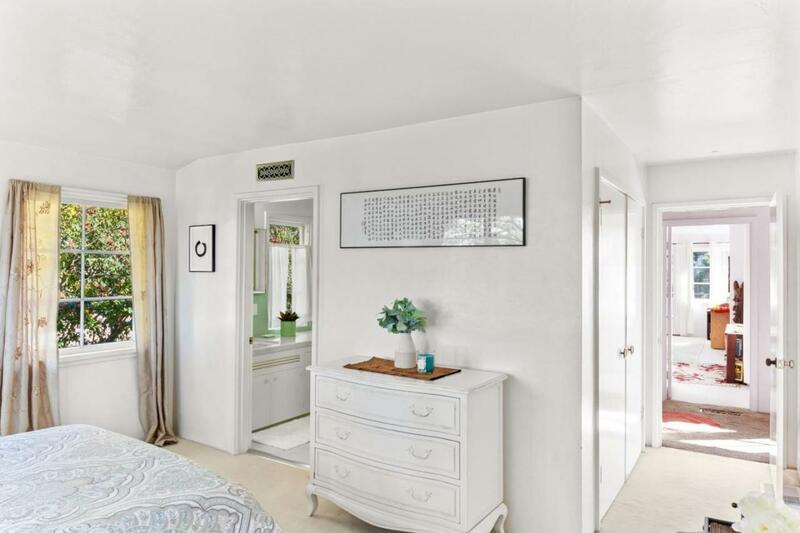 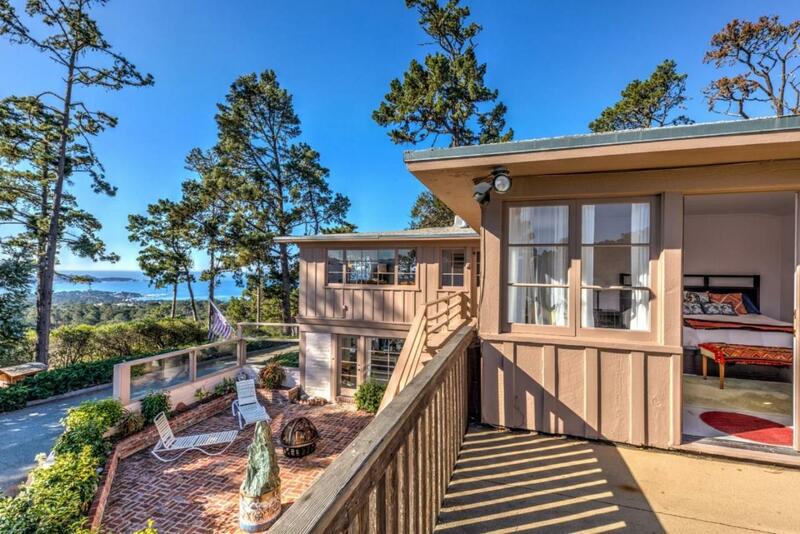 Built in 1951, this lovely adobe and wood home offers three master bedrooms with on suite baths, offering breath taking PANORAMIC views from Carmel Valley to Point Lobos to Pescadero Point. 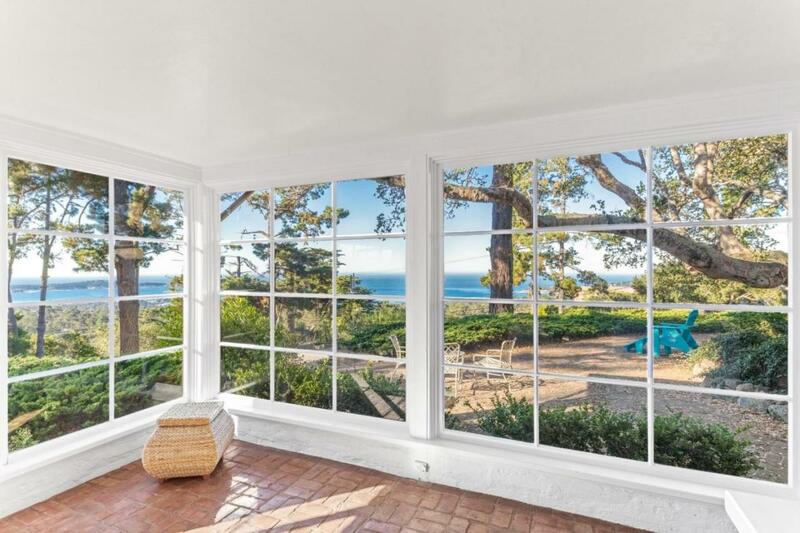 Be prepared to take time and just be. 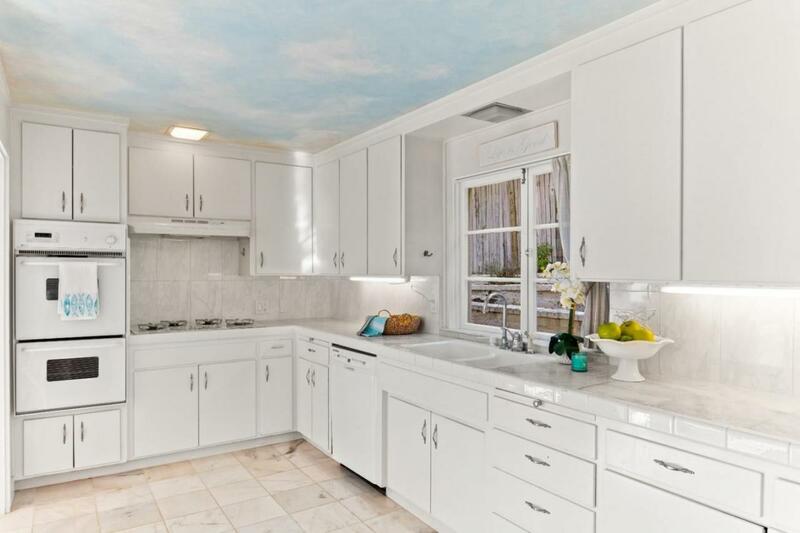 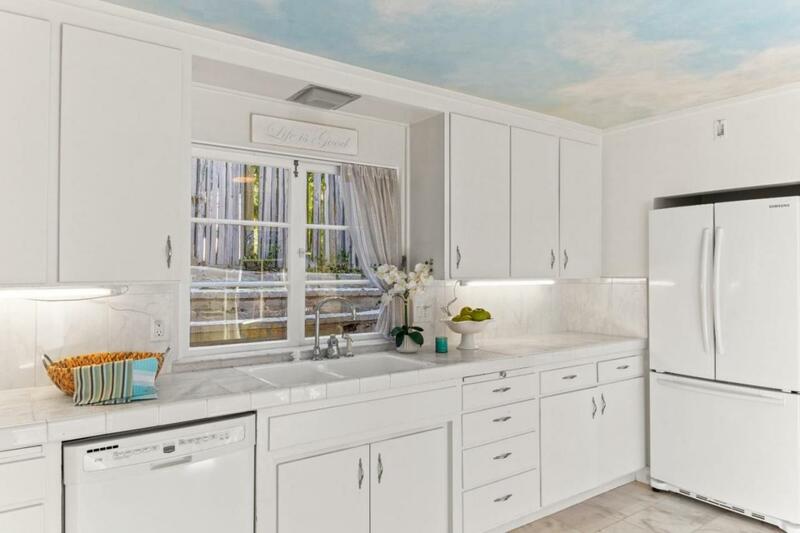 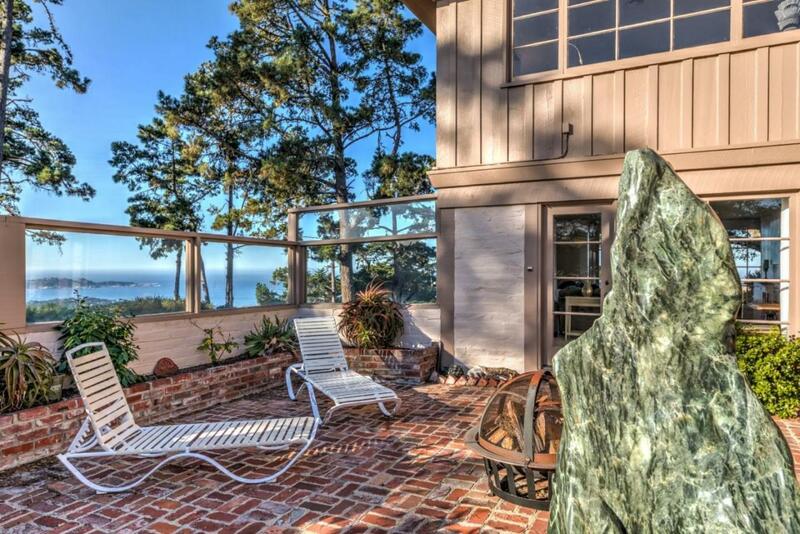 Come feel the zen and serenity of this peaceful property. 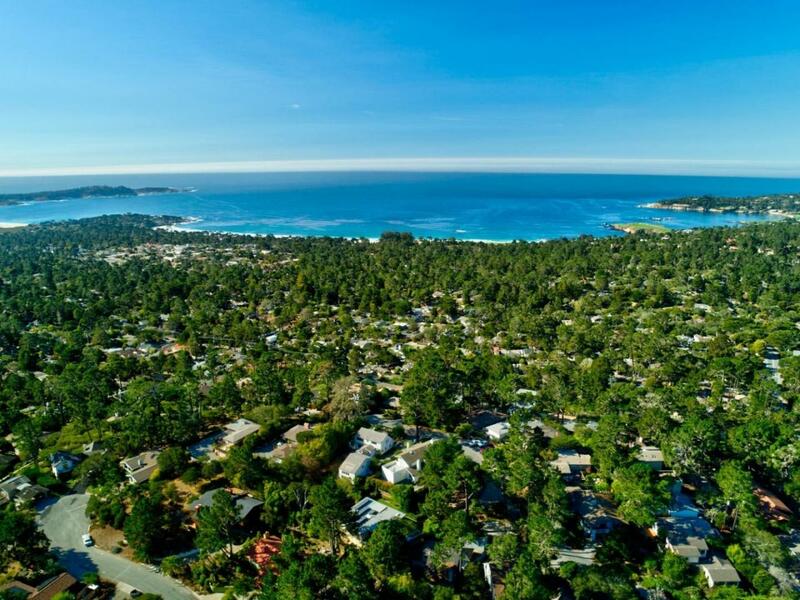 You will want to call Singing Pines home. 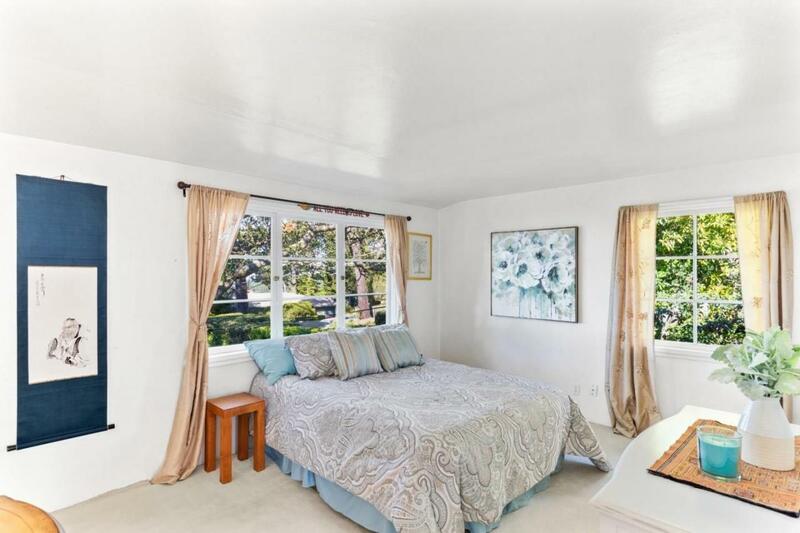 We Appreciate, are Grateful for, and Thank you for taking the time to view this property. 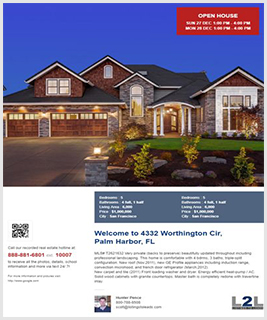 We would be honored to schedule an appointment for you to see it today! 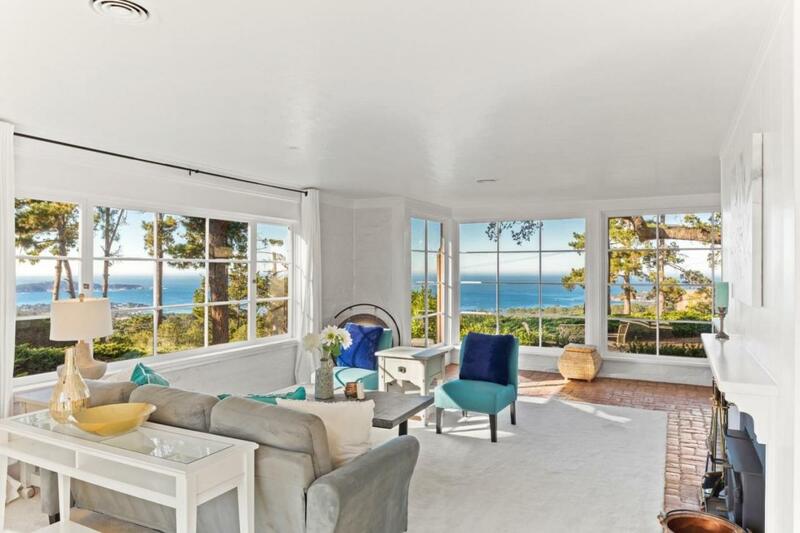 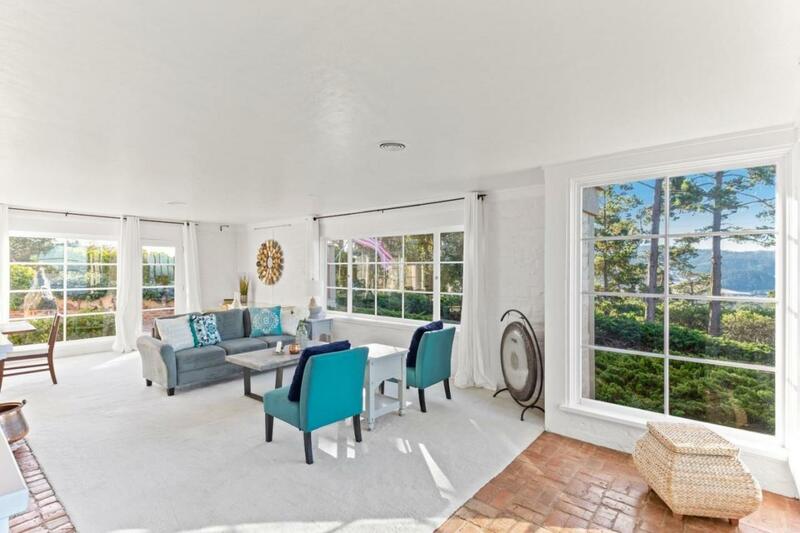 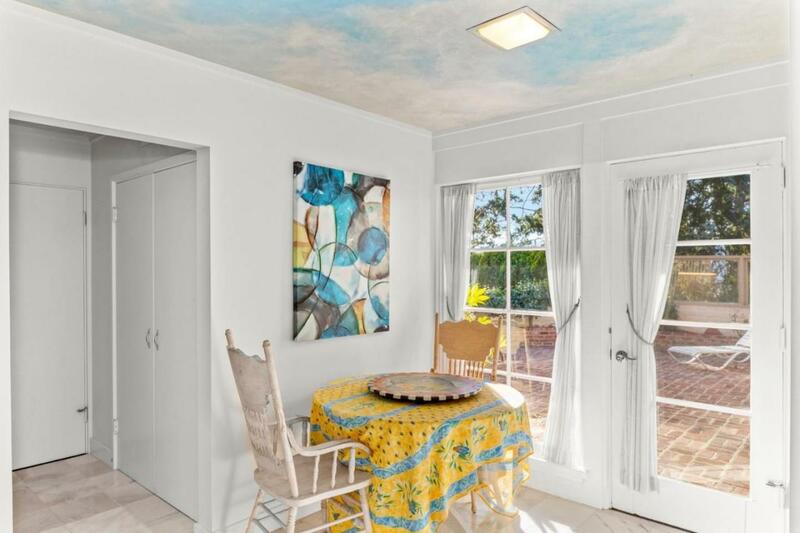 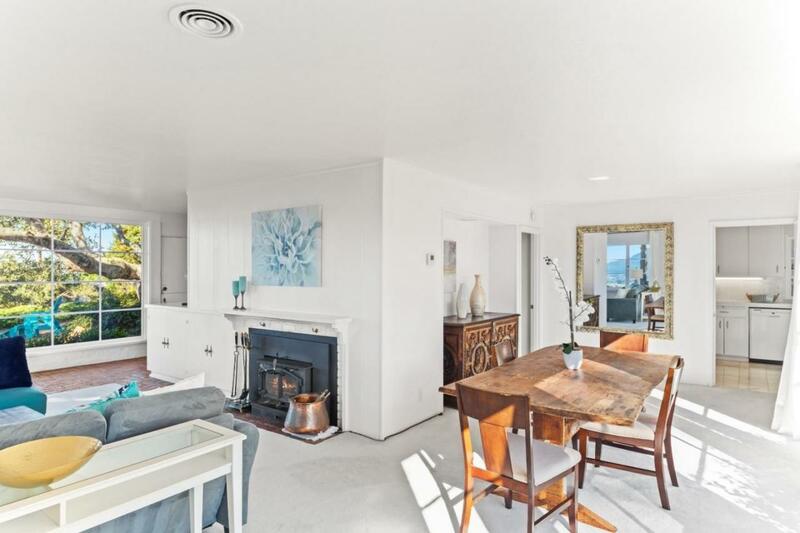 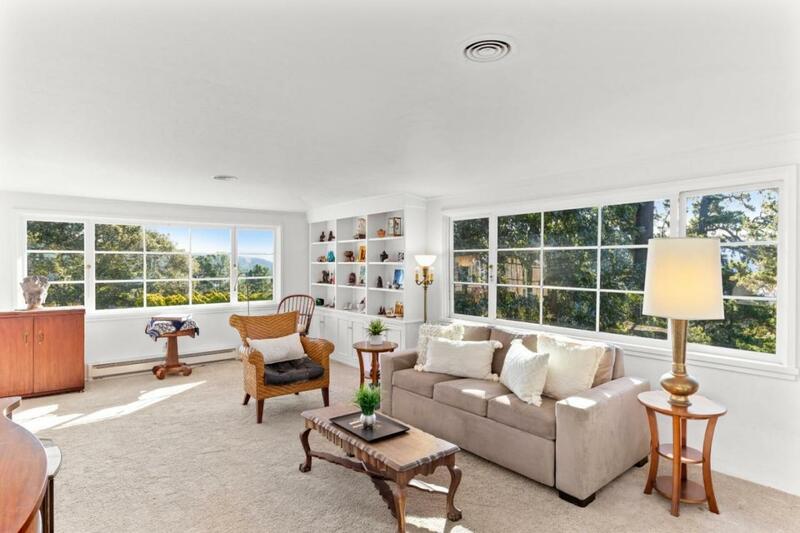 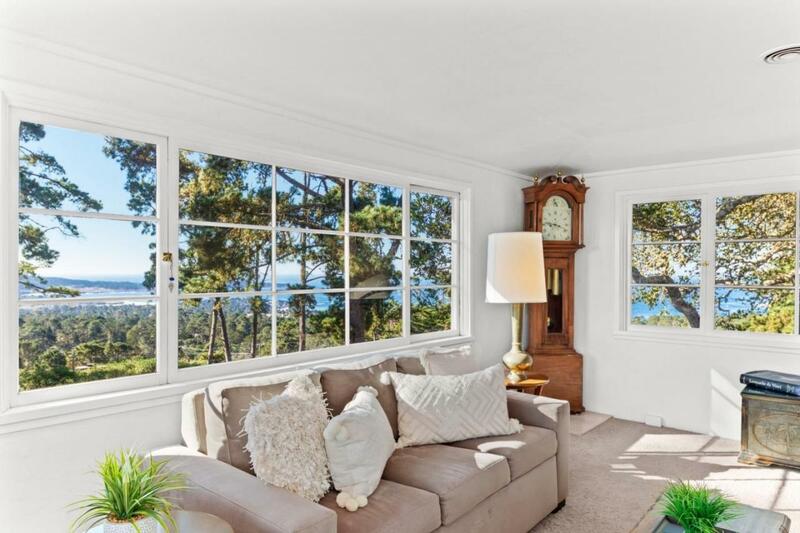 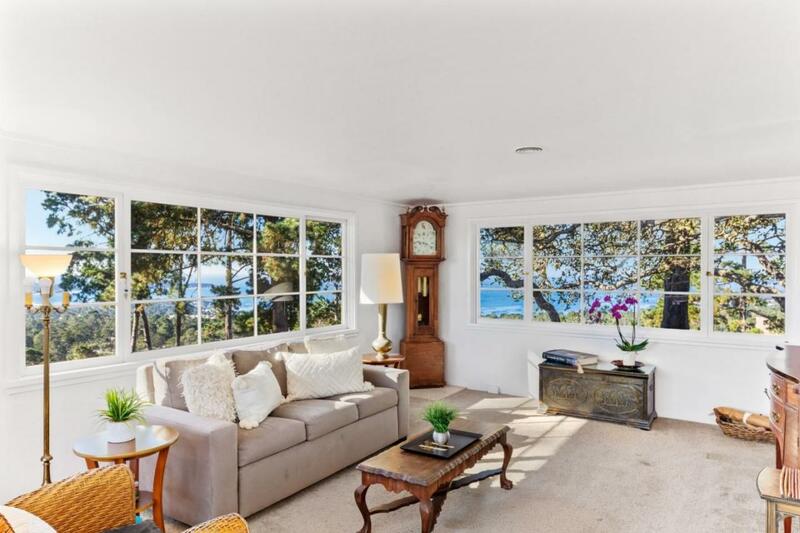 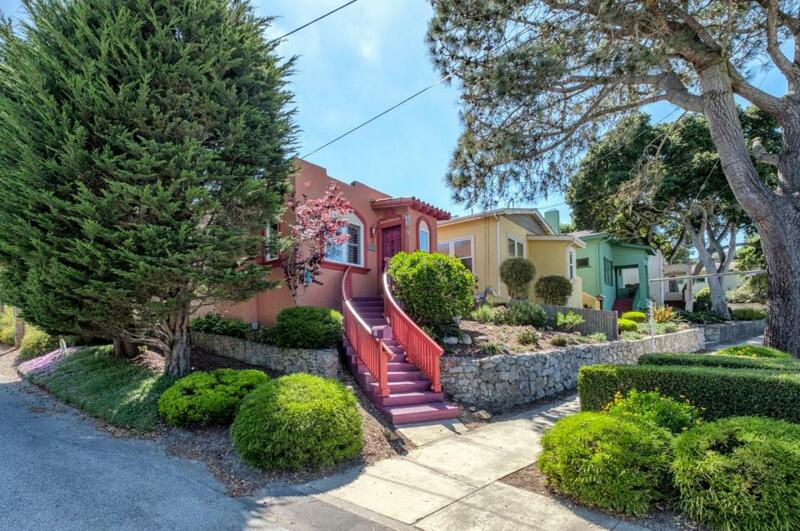 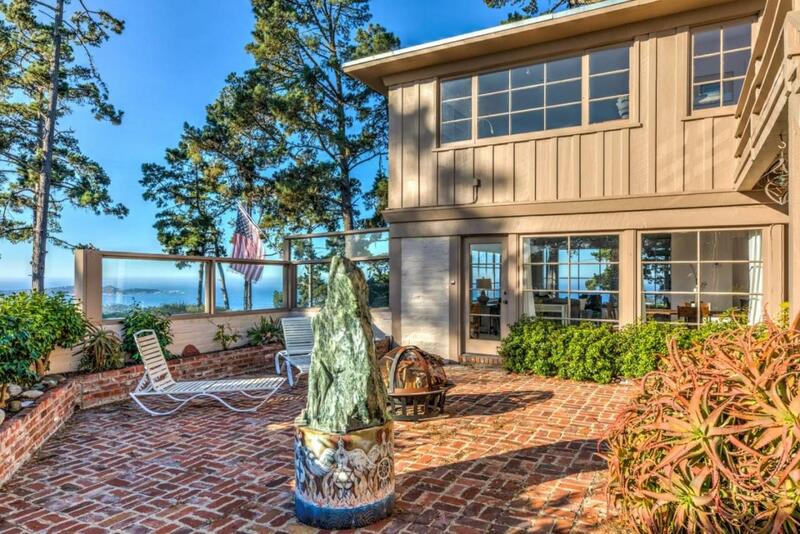 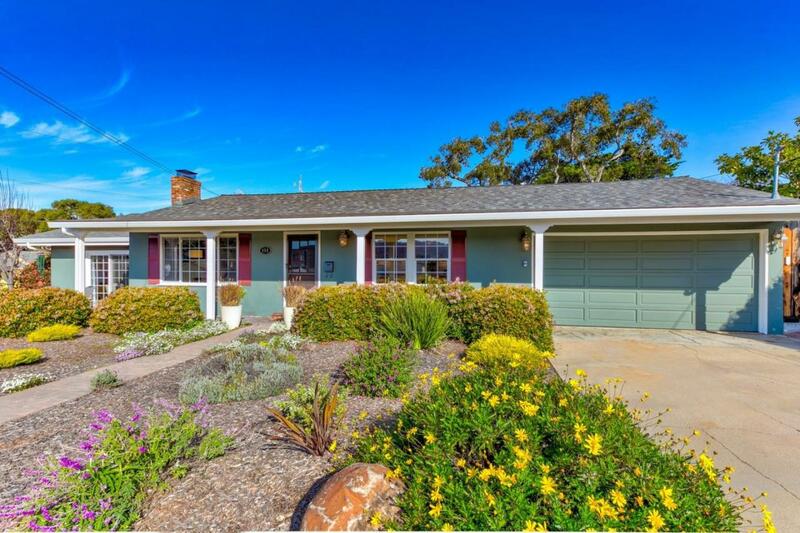 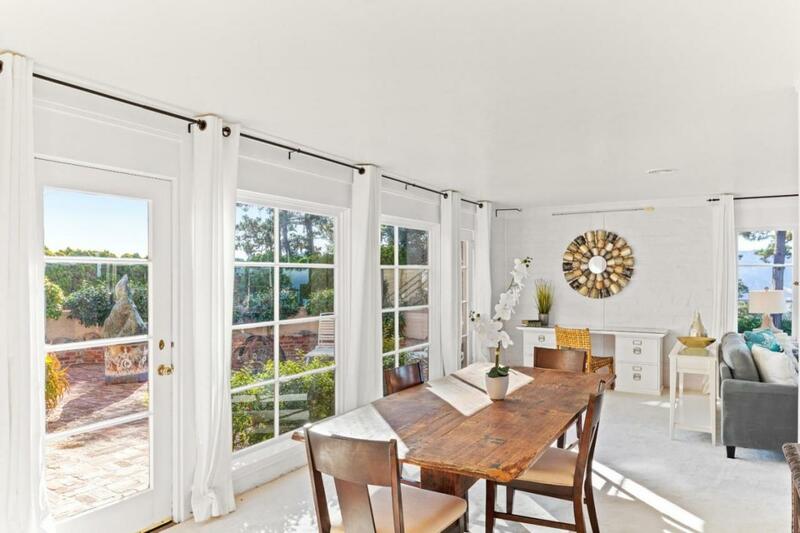 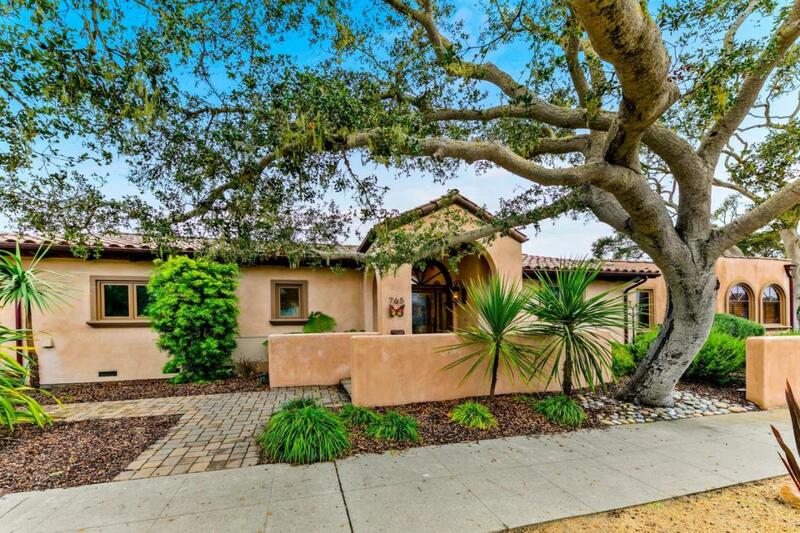 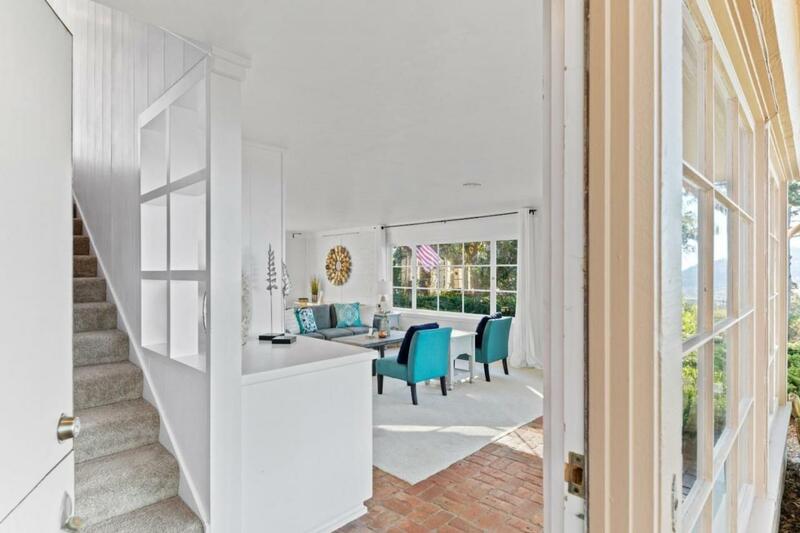 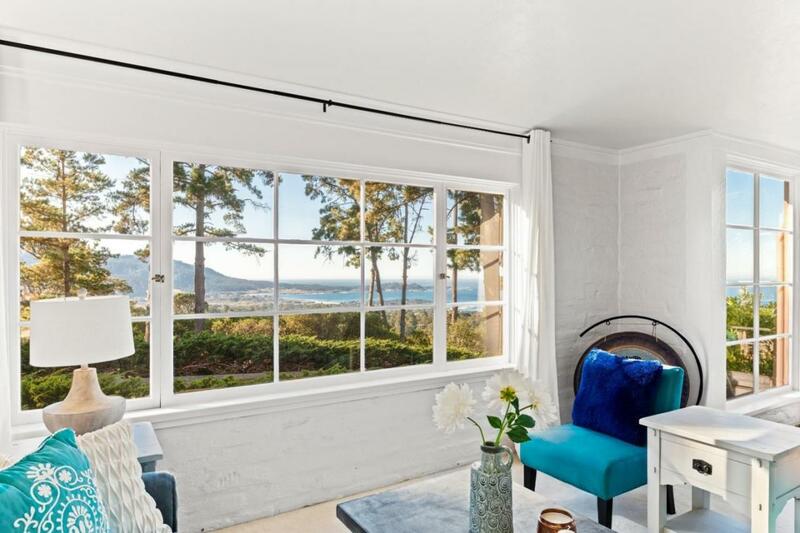 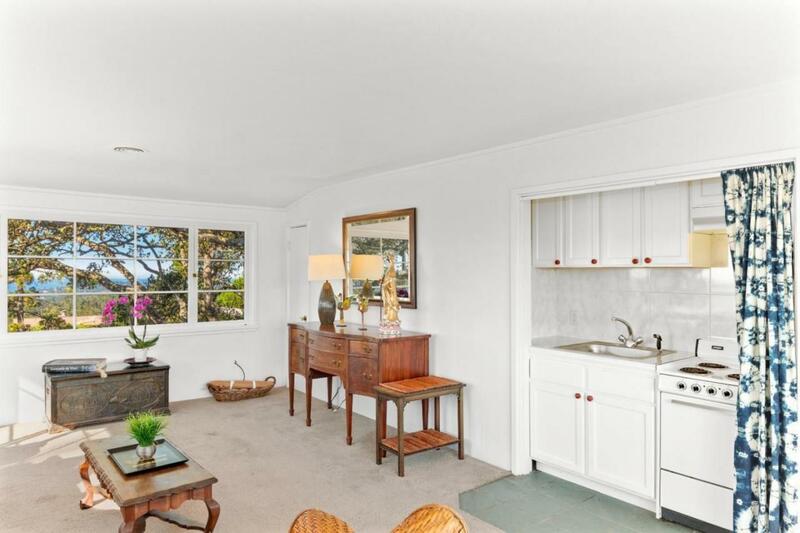 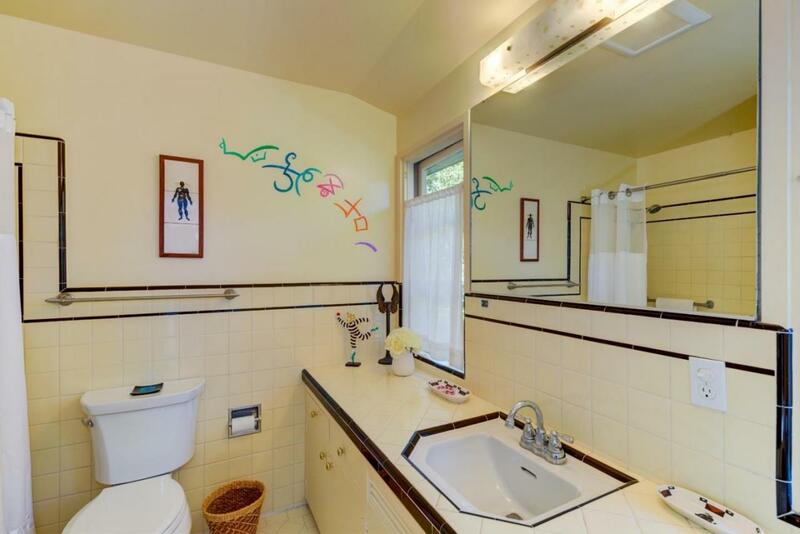 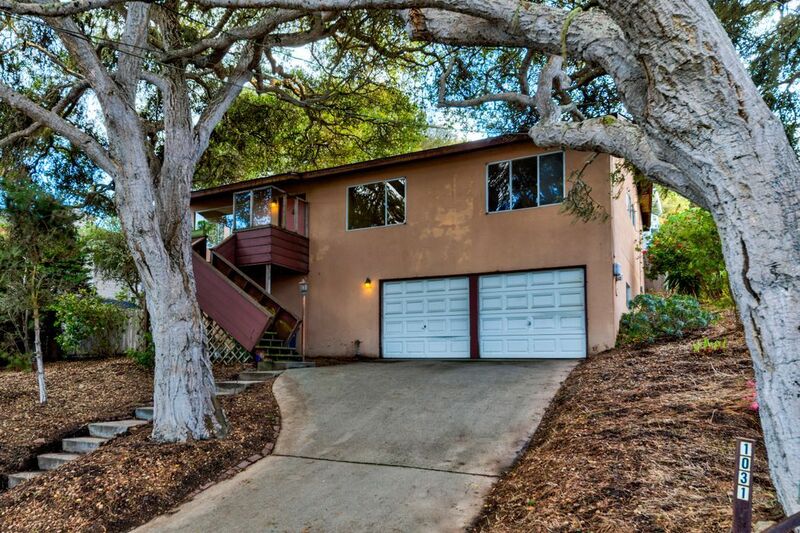 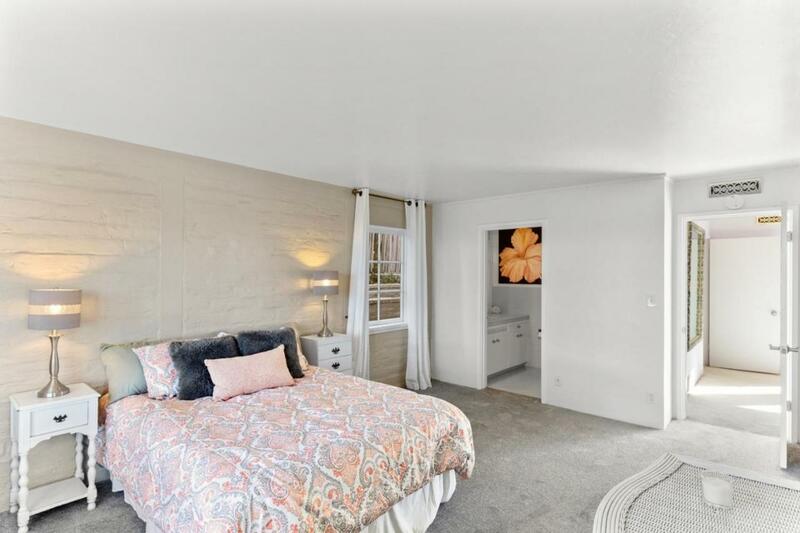 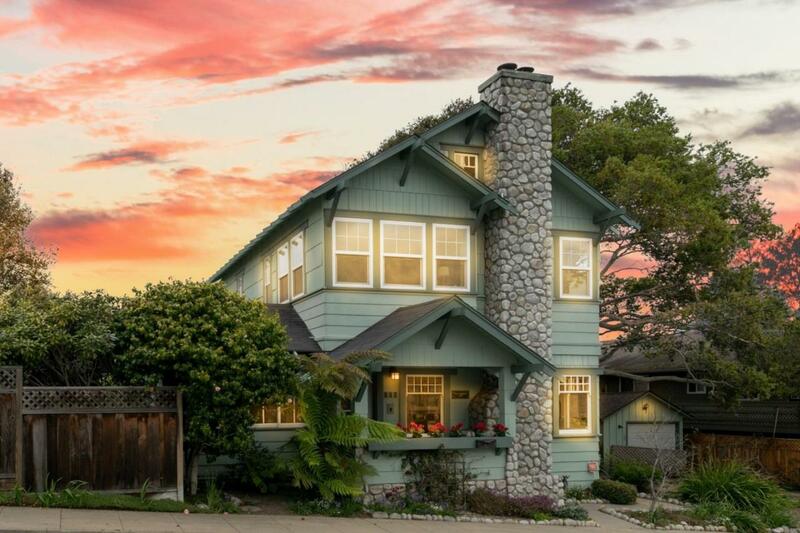 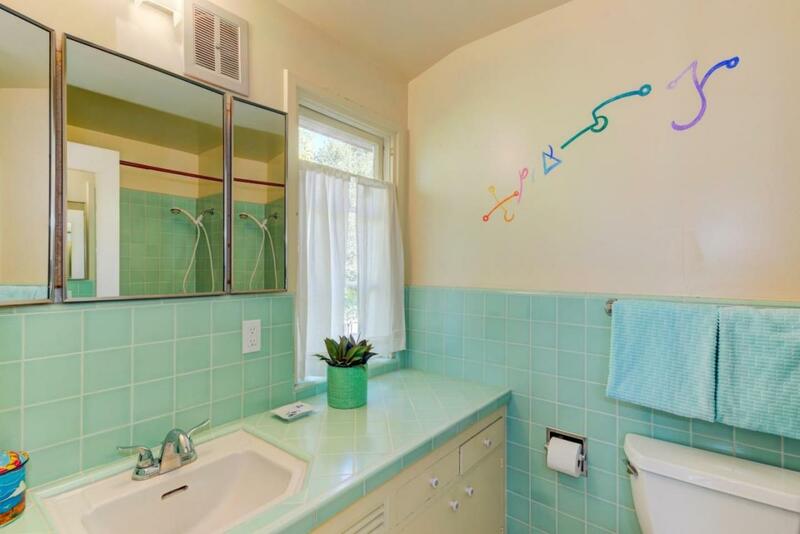 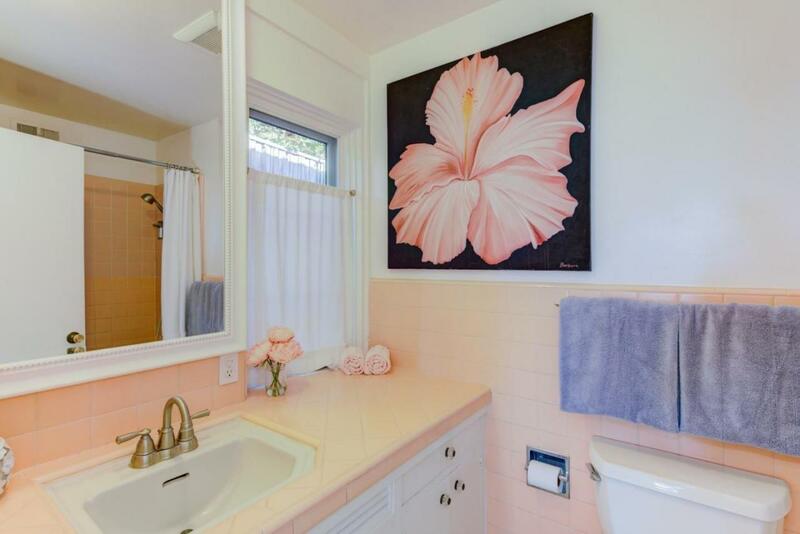 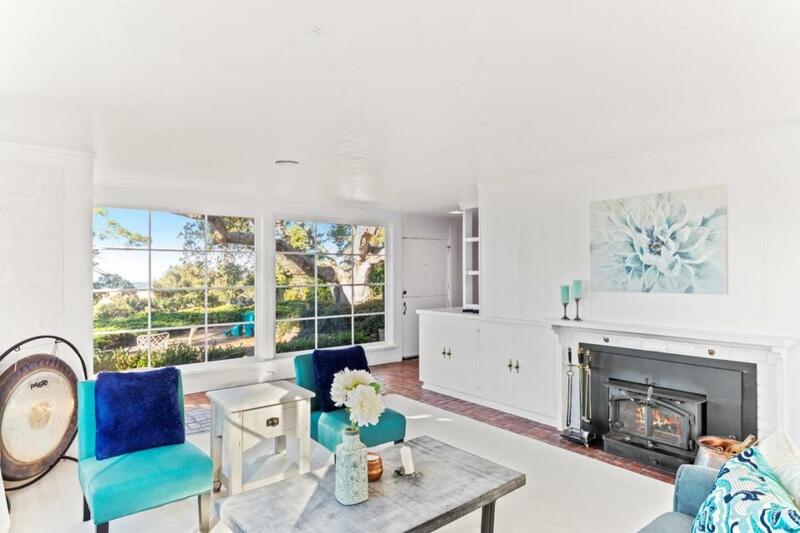 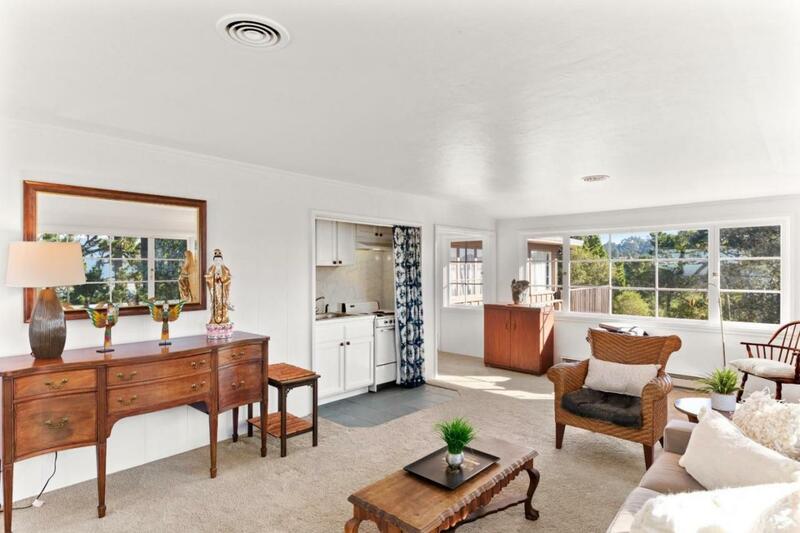 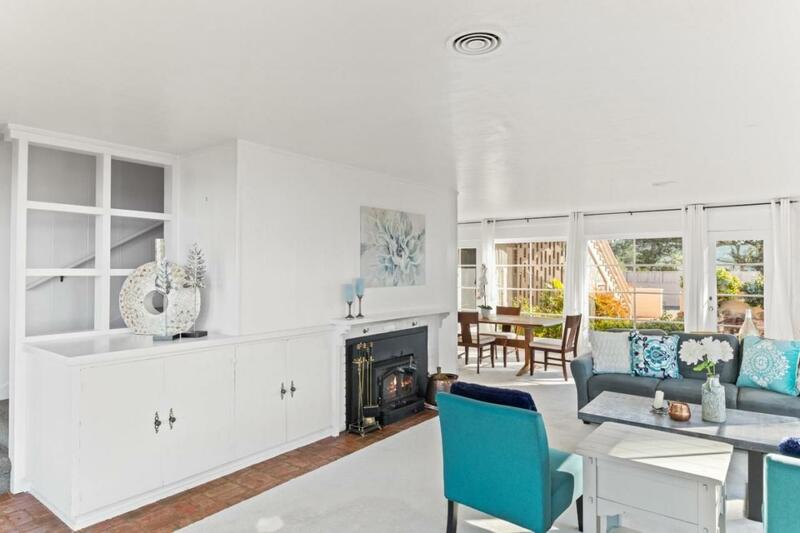 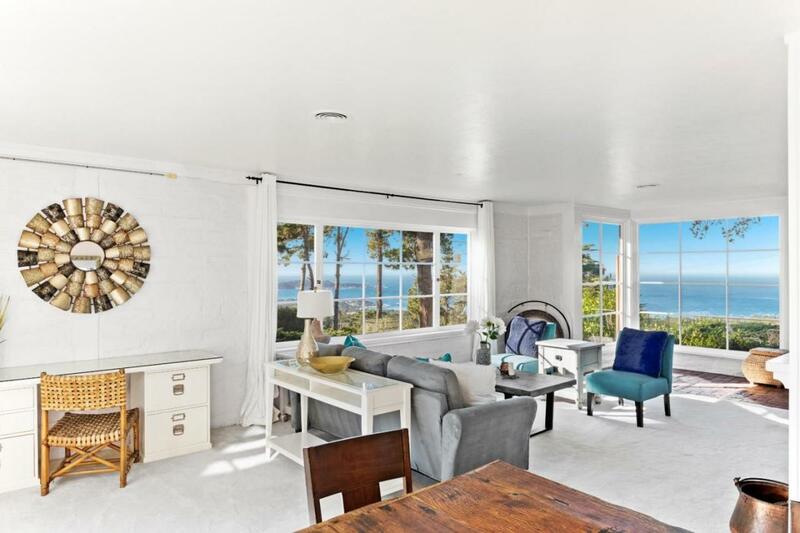 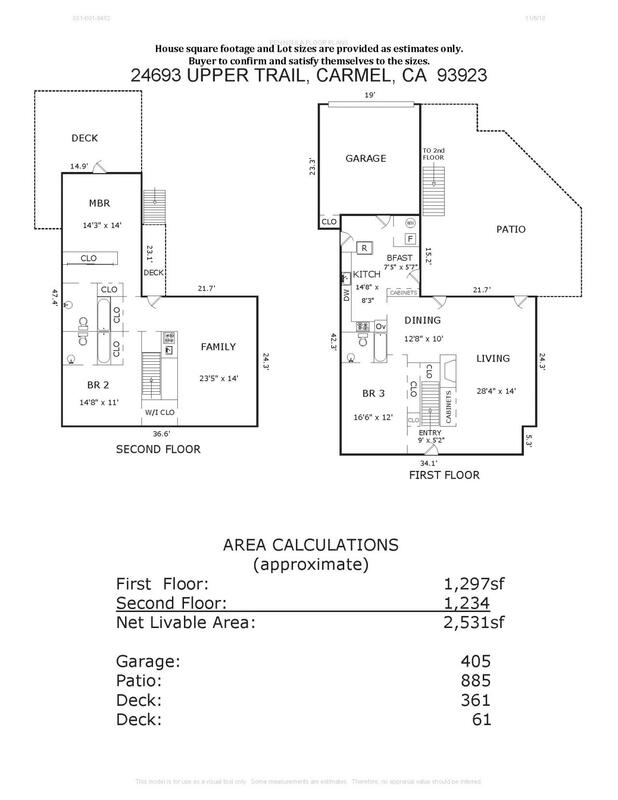 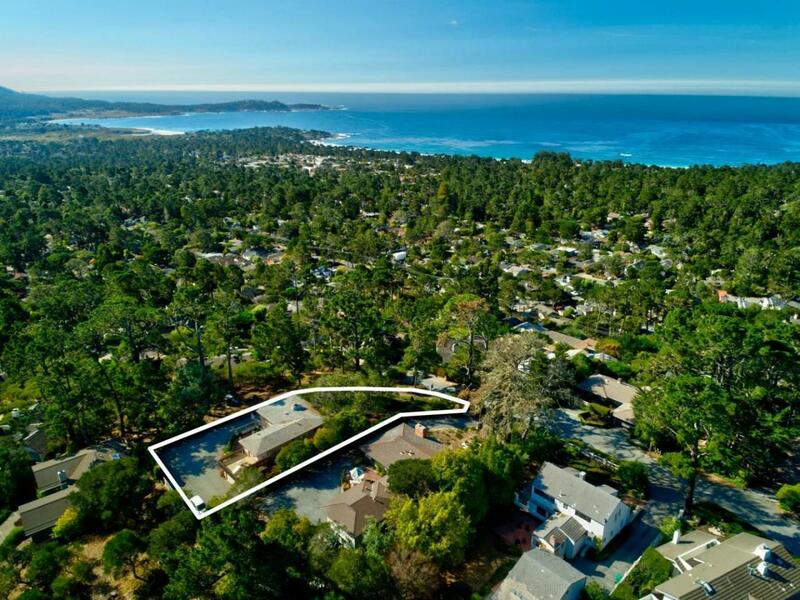 Bought a Miscellaneous home in 2018 for approximately $1.0M in New Monterey, Monterey, CA. 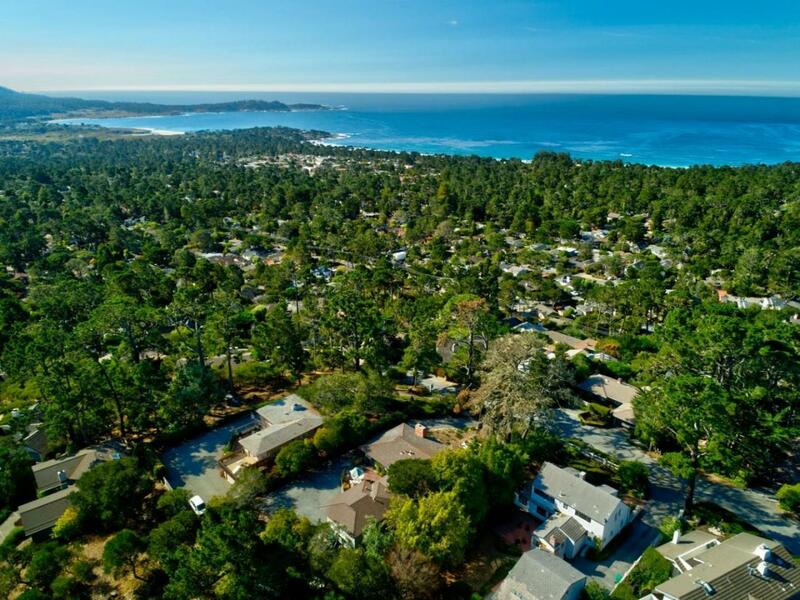 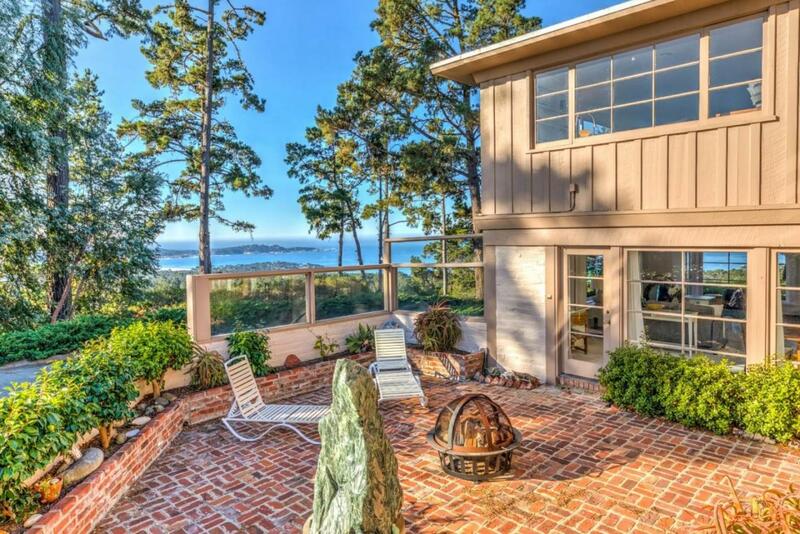 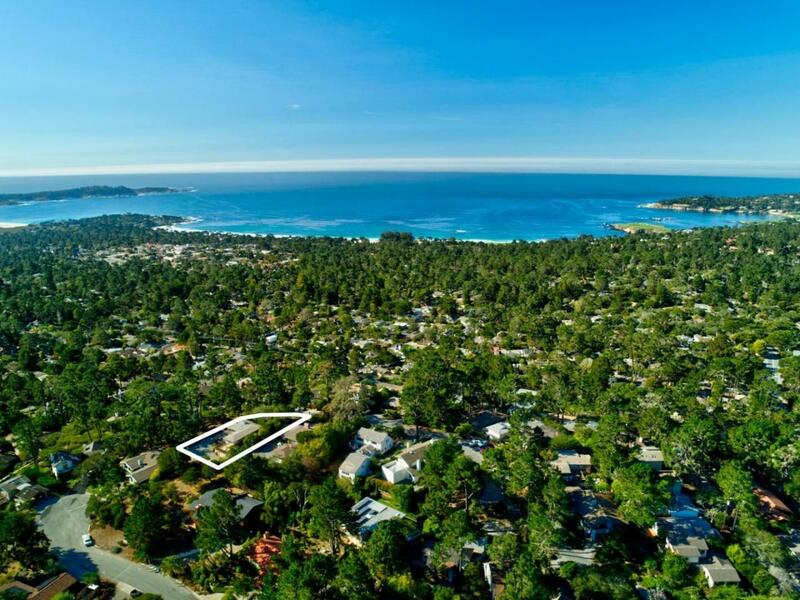 Sold a Single Family home in 2018 for approximately $2.175M in Beach Tract/Fairway Homes, Pacific Grove, CA. 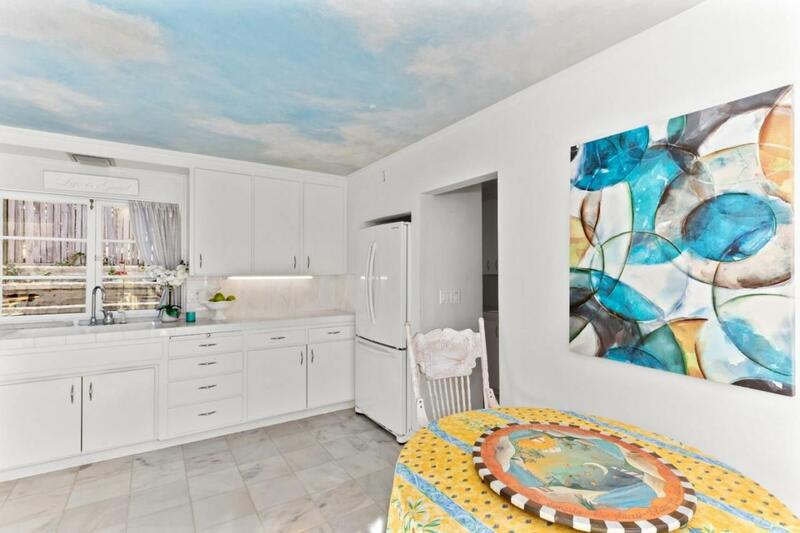 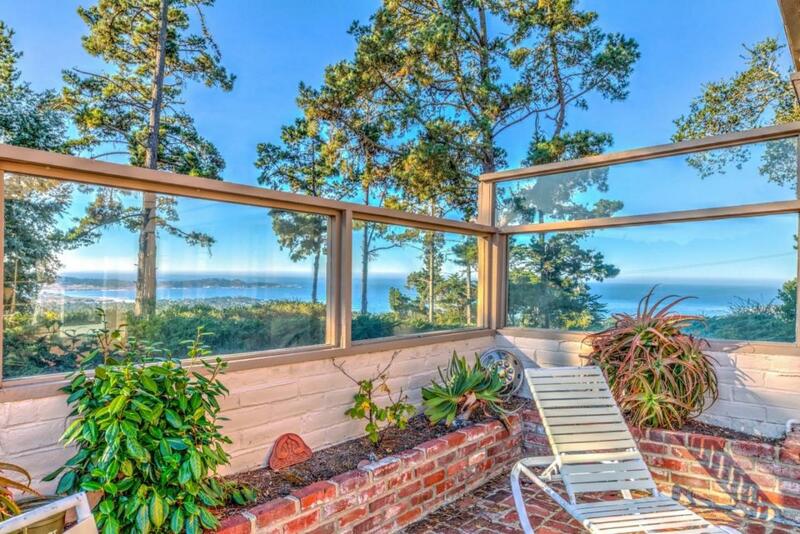 Bought a Condo home in 2014 for approximately $700K in Pacific Grove Retreat, Pacific Grove, CA. 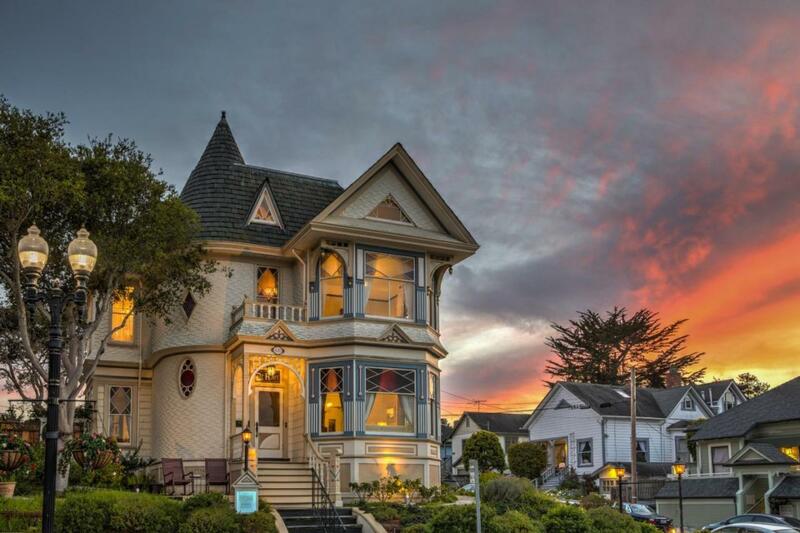 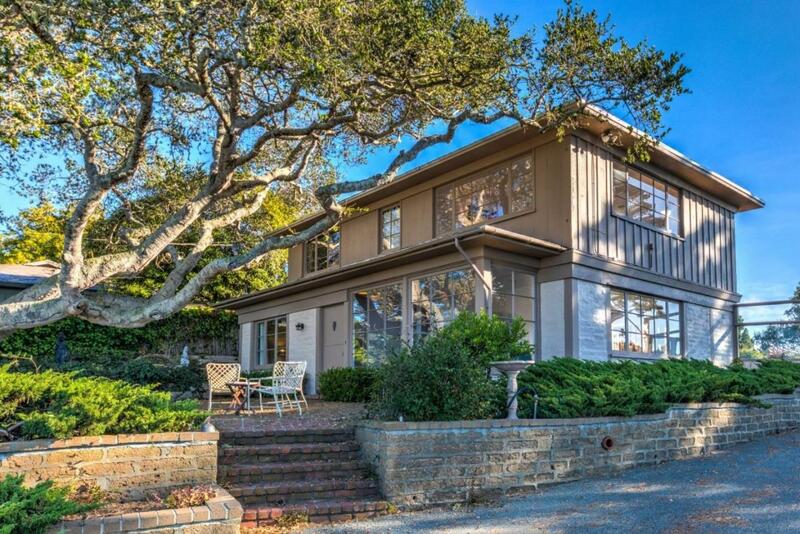 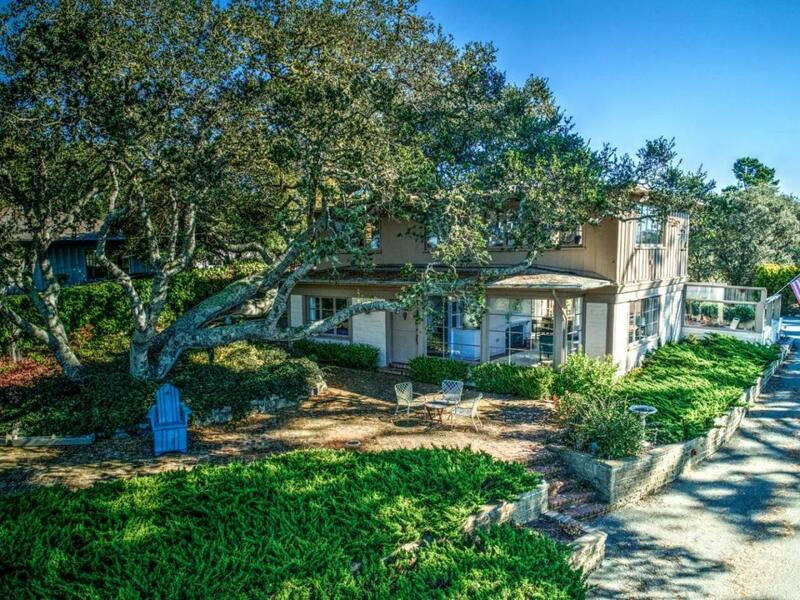 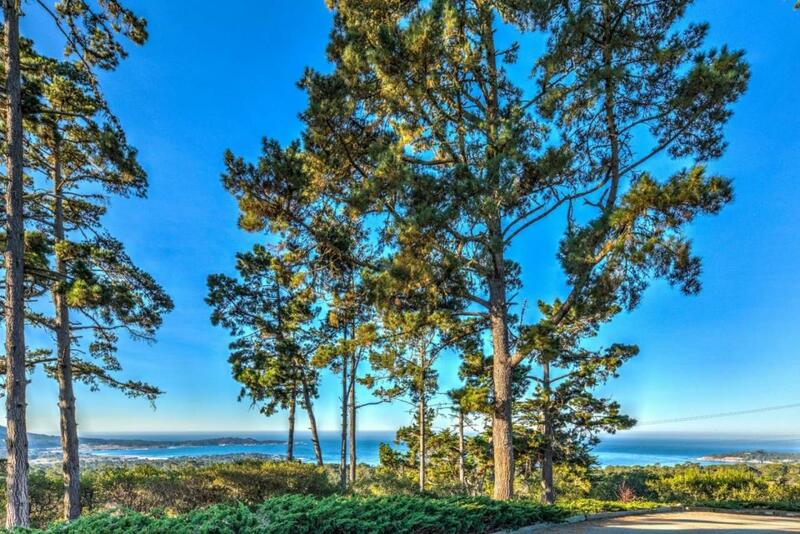 Sold a Miscellaneous home in 2018 for approximately $1.0M in New Monterey, Monterey, CA. 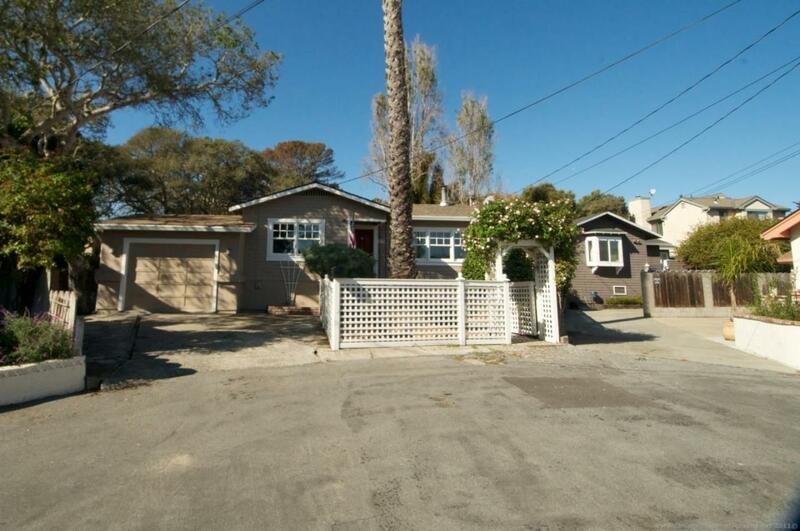 Sold a Single Family home in 2018 for approximately $650K in Monterey Park, Salinas, CA. 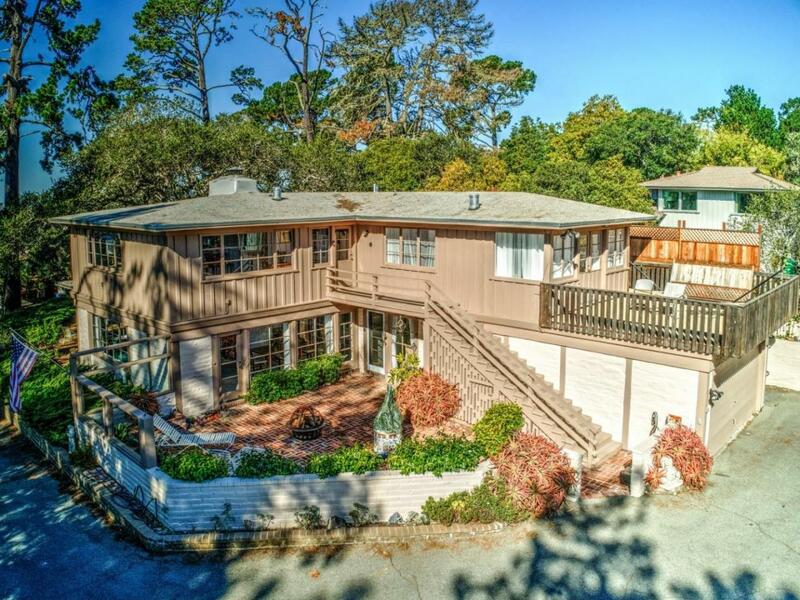 Call now at 831-277-3464 or fill out the form below as best suits your needs.